The food is very good. And the new location, is off. The only issue I have a place that is a little slow. But If you want good food at a good price this place represents a good value. Green going to Tony's for 6 yrs. Food is always fresh and delicious. Pizza, salads, and generous dinners. If near CCSU stop here - you won't be disappointed! 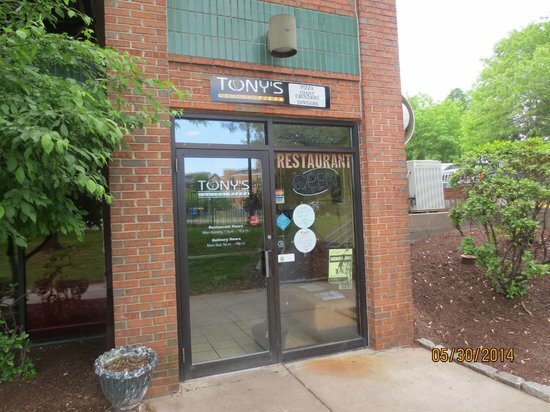 I love Tonys there pizza is very delicious not soggy like other places in new Britain the place is nice and clean very comfortable near ccsu and the staff is great. 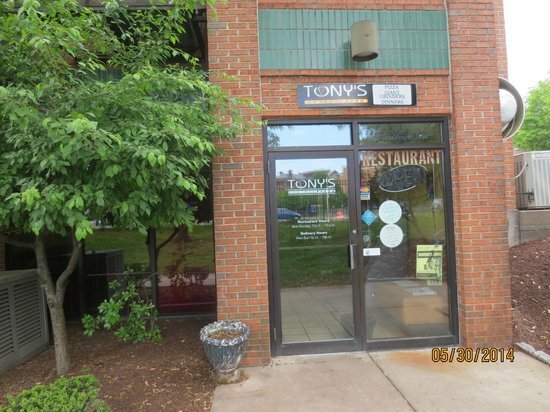 Get quick answers from Tony's Central Pizza staff and past visitors.